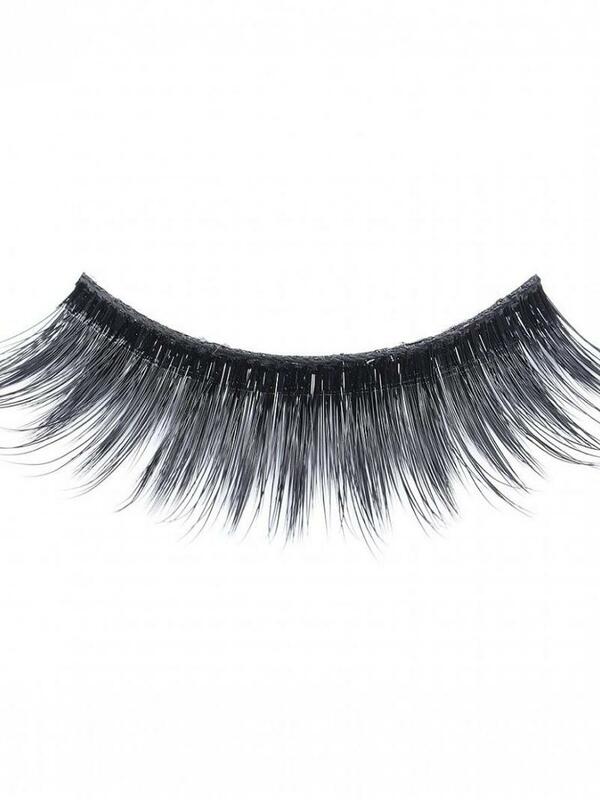 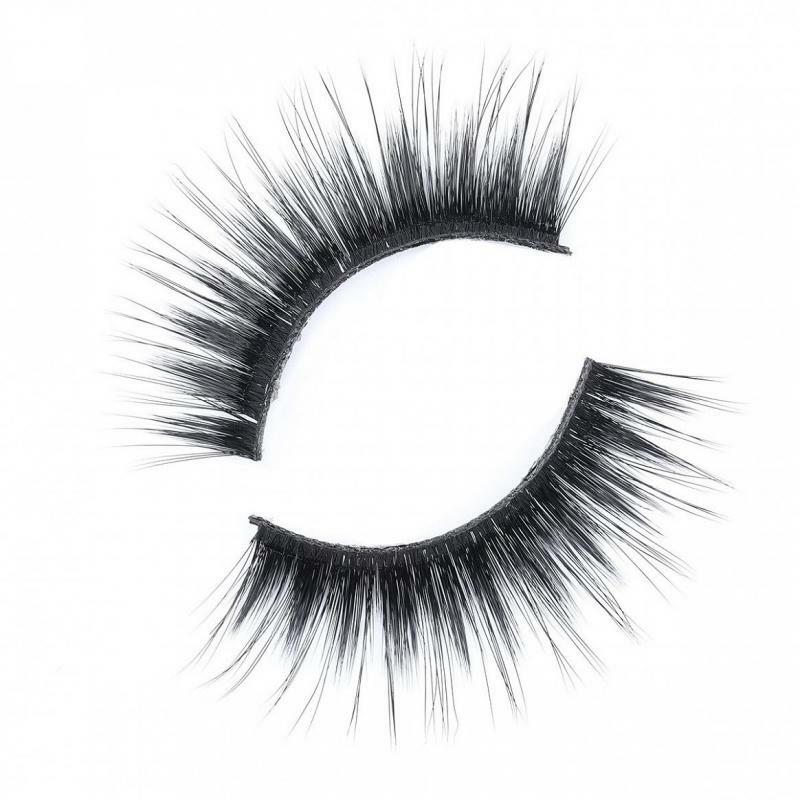 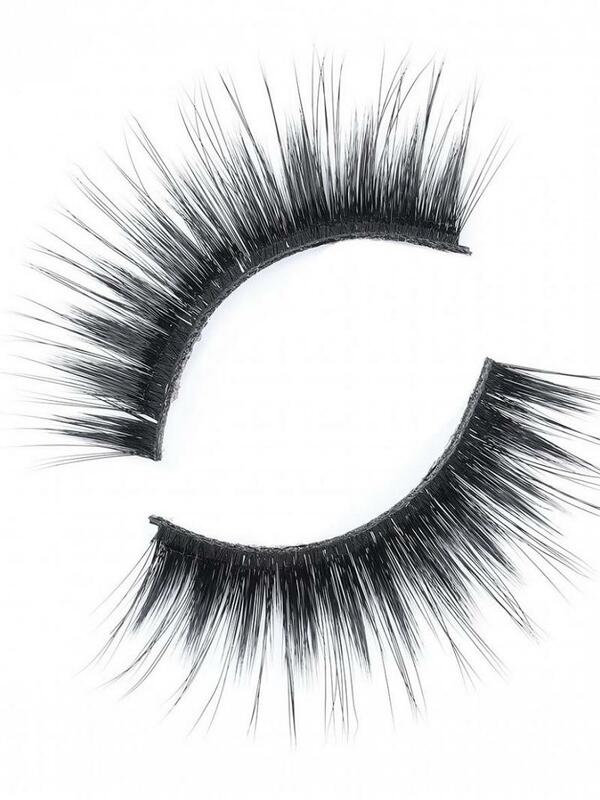 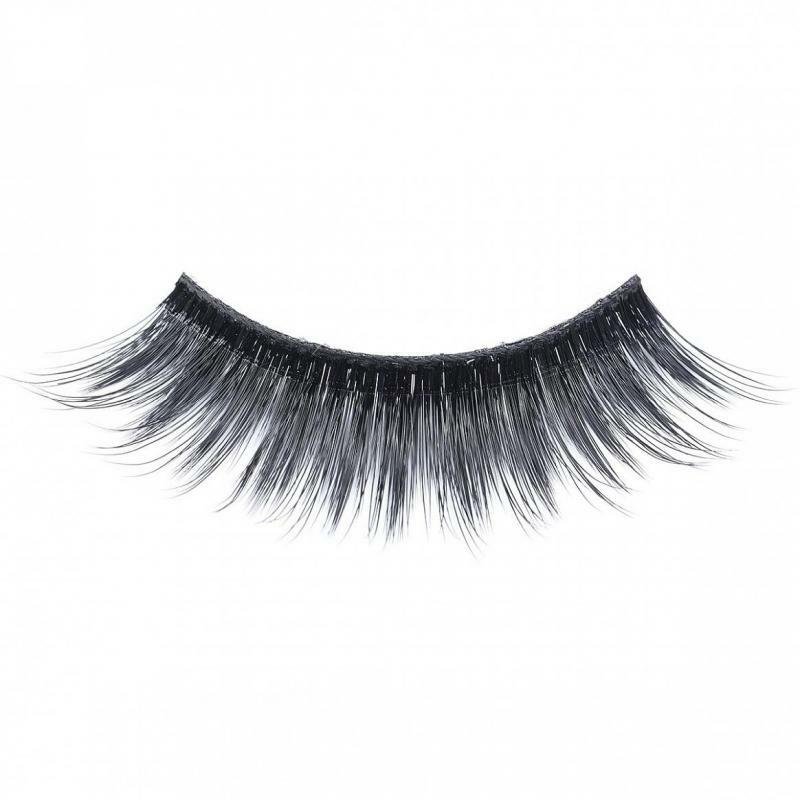 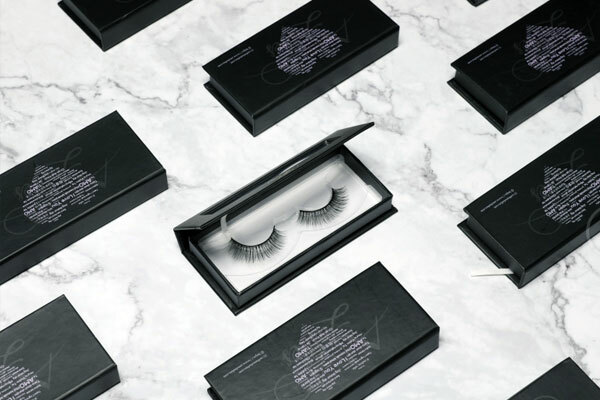 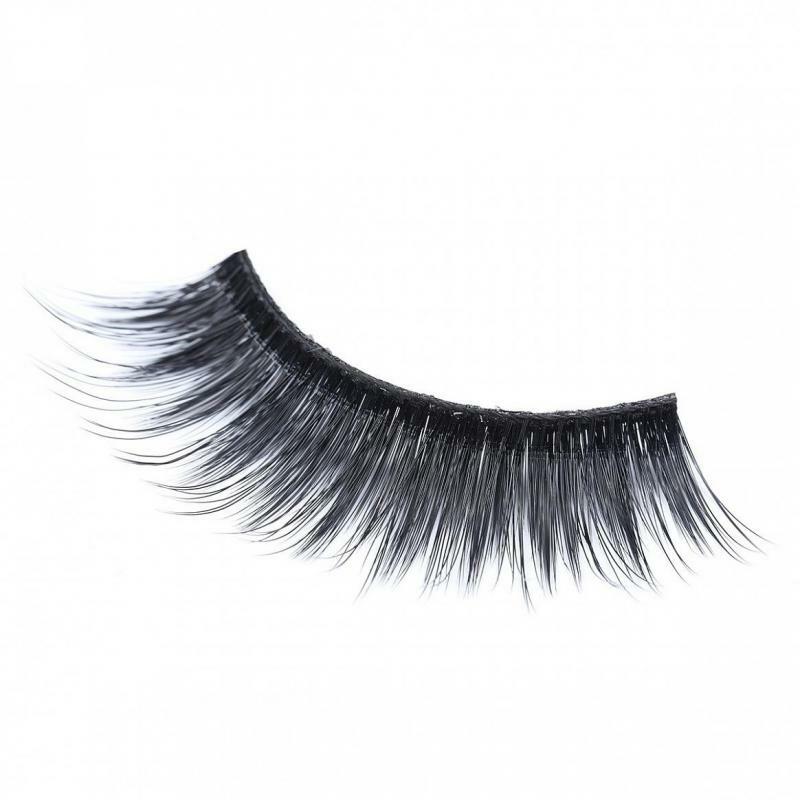 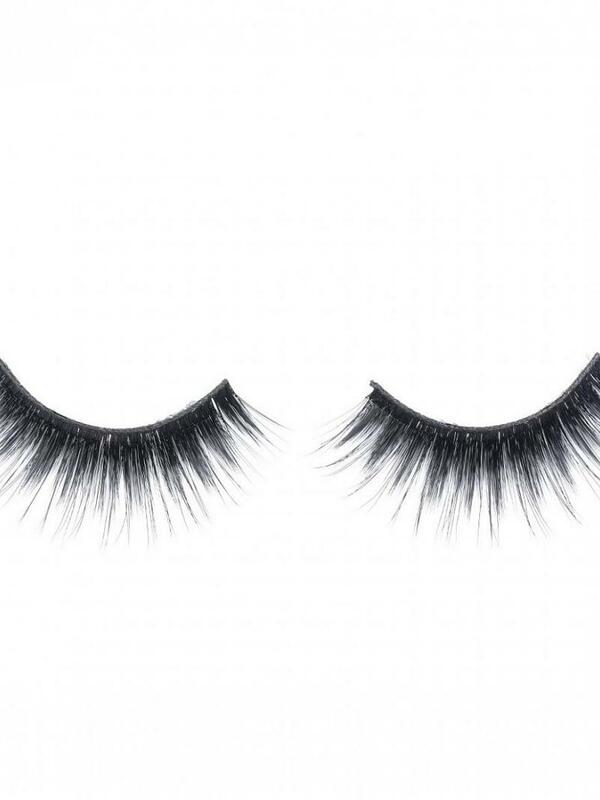 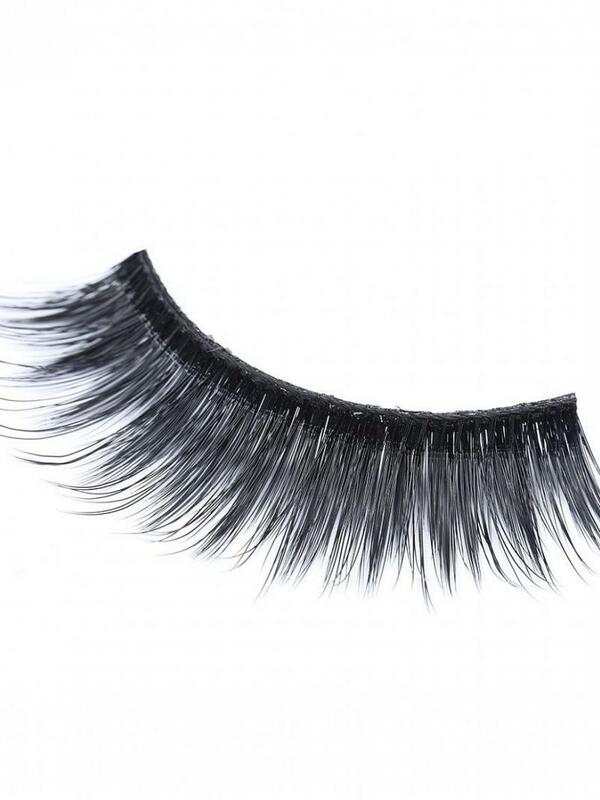 This multilayered lash can absolutely add glam to your eye makeup instantly. 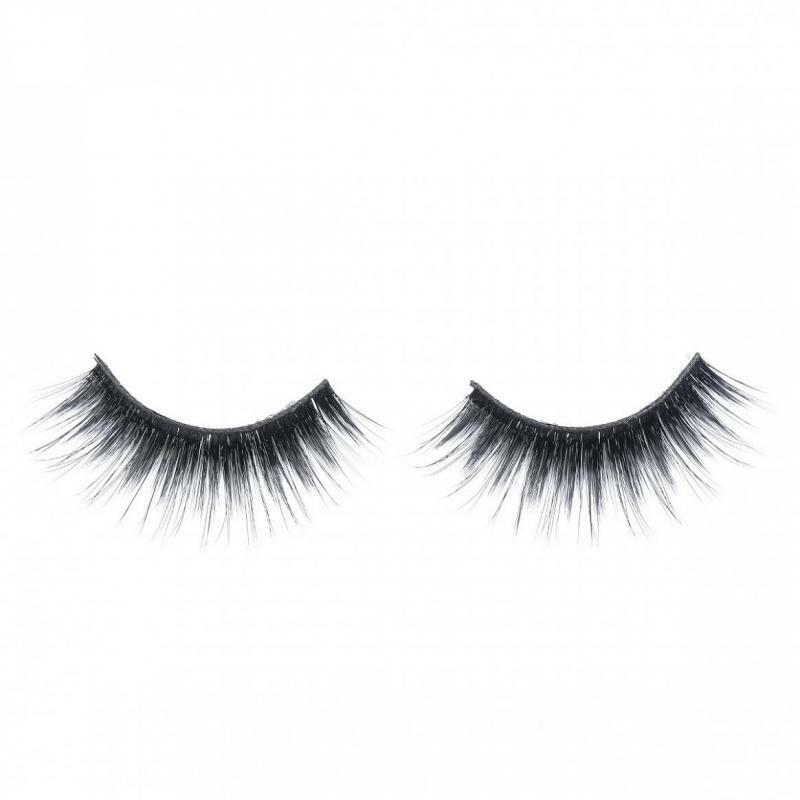 Not too much on the top to make the lash look more wispy and natural. 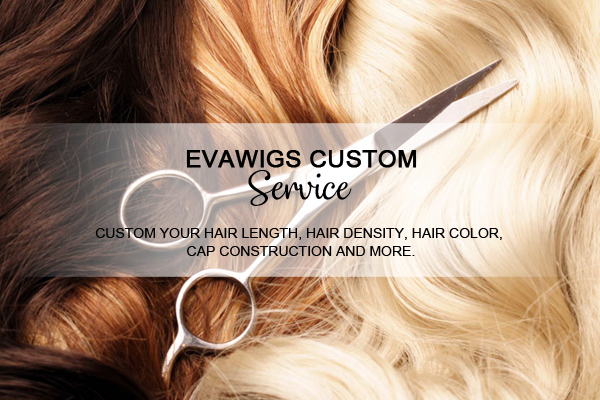 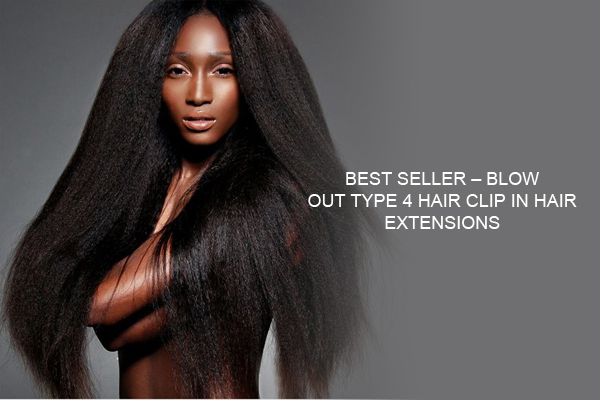 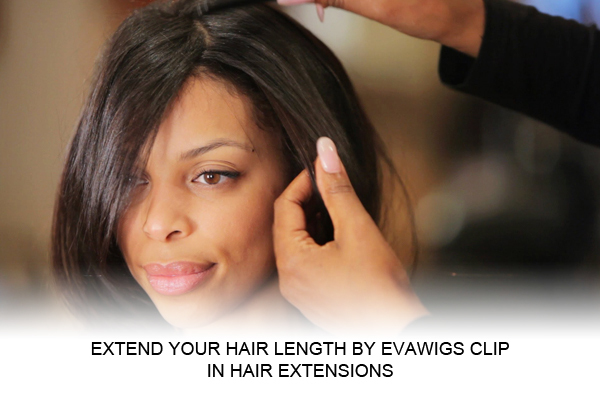 Handcrafted by the high quality super thin synthetic faux mink hair.